In this compelling new volume, eight respected ethnographers explore and lyrically evoke the ways in which people experience, express, imagine, and know the places in which they live. Case studies range from the Apaches of Arizona’s White Mountains to the residents of backwoods “hollers” in Appalachia and the Kaluli people of New Guinea’s rainforests. 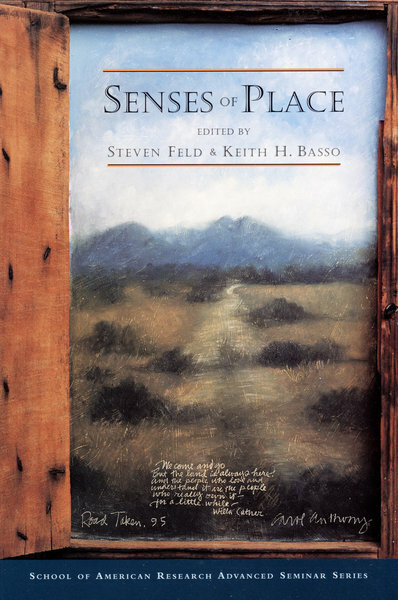 As these writers confront the dilemmas and possibilities of an anthropological consideration of place, they make an important and moving contribution to our understanding of ourselves.